Hartwell, Georgia, (population 4,469) is the county seat of Hart County and rests in the foothills of the Appalachian Mountains in northeast Georgia. Lake Hartwell, one of the largest man-made lakes east of the Mississippi, lies just northeast of town on the Georgia-South Carolina border. The city, county, and lake were named in honor of Revolutionary War heroine Nancy Hart, whose opposition to British rule is legendary. The town was officially incorporated on February 26, 1856, on 100 acres of land bought for the purpose of creating a county seat. The city’s purely agricultural economy was crippled by the Civil War and its aftermath, but completion of the Hartwell Railroad Company’s line to nearby Bowersville in the late 1870s connected the community to larger rail systems and ensured its ability to grow. When US Highway 29 was completed in the mid-1920s, Hartwell became an important overnight stop for travelers on the Bankhead Highway, an early auto-trail. However, the arrival of the boll weevil decimated the cotton industry and resulted in a sharp economic decline which, exacerbated by the Great Depression, lasted through the 1940s. Post-World War II prosperity ushered in a period of immense growth for Hartwell, and textile and manufacturing industries thrived. The U.S. Army Corps of Engineers constructed Hartwell Dam and Lake Hartwell between 1955 and 1963. Initially built for flood control and hydropower purposes, the recreation opportunities at the lake created a new industry for the city: tourism. Hartwell has been a Georgia Main Street City since 1997, and its downtown business area features beautifully preserved buildings circa 1879 to 1925.The Historic Hartwell Downtown Walking Tour, which includes 32 historic buildings, showcases the community’s dedication to historic preservation. Thanks in part to University of Georgia students, the self-guided tour is available in print, audio, and video forms, while 4-H club volunteers offer guided tours during special events. 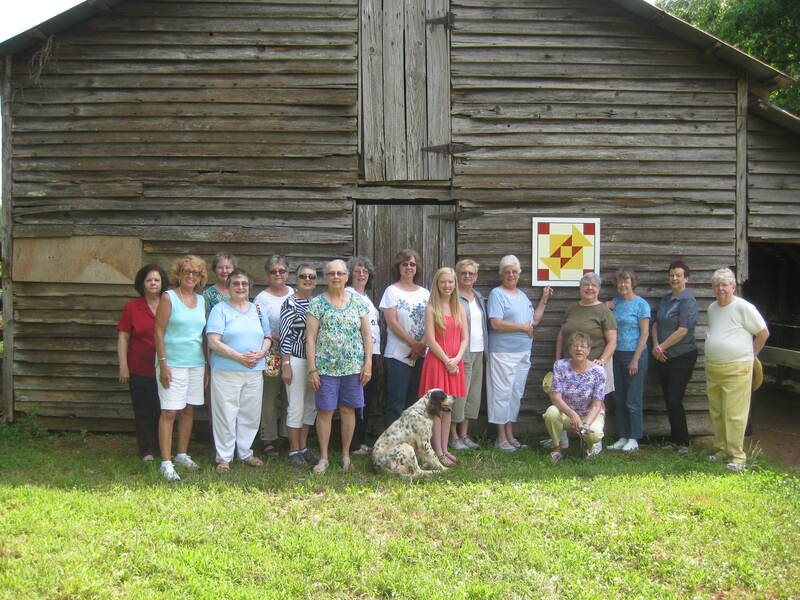 The local Daughters of the American Revolution offer a tour featuring costumed re-enactors, and guided cemetery tours, the Hart County quilt trail, and a driving tour of Hart County are also available. 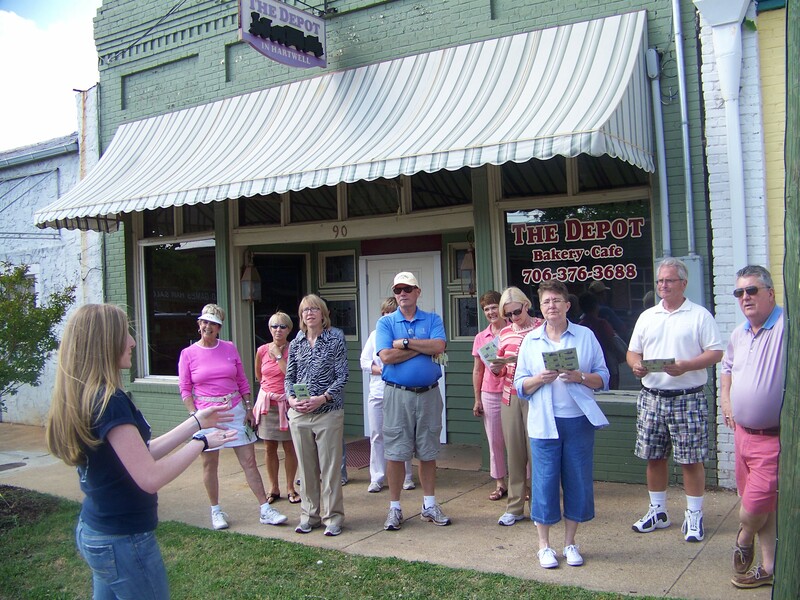 The community’s commitment to historic preservation is apparent in its abundance of local heritage-oriented organizations and heritage tourism activities. The Hartwell Historic Preservation Commission maintains a publicly available list of historic properties within the community, including those listed on the National Register of Historic Places. 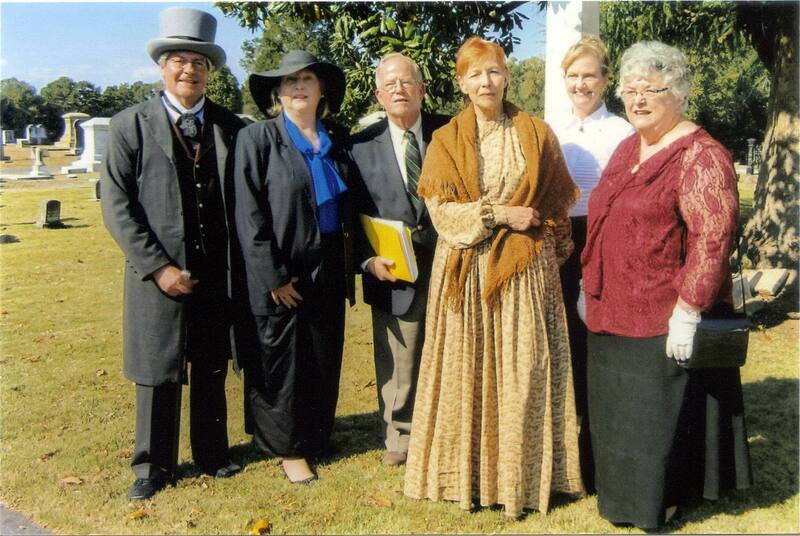 The Hart County Historical Society and Museum (HCHSM) celebrates local history in the 1880 Teasley-Holland House, which also houses the Hart County Chamber of Commerce. HCHSM and the Savannah River Genealogical Society partner with the Hart County Public Library to maintain an archive focused on local history. The City and its community partners also have ongoing projects to increase history-focused interpretive signage throughout the town.